Google has finally announced the Pixel 3 and the Pixel 3 XL smartphones at its major hardware event right now. 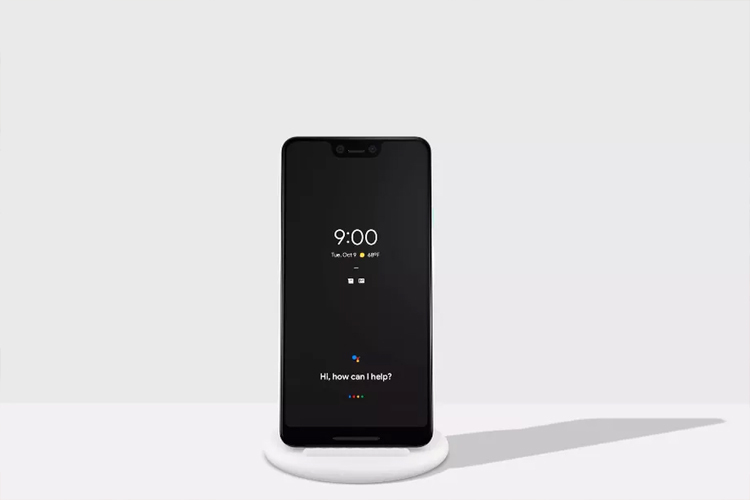 As expected from Google, the Pixel 3 devices come with a distinctive dual-tone design in colors such as Clearly White, Just Black, and Not Pink. 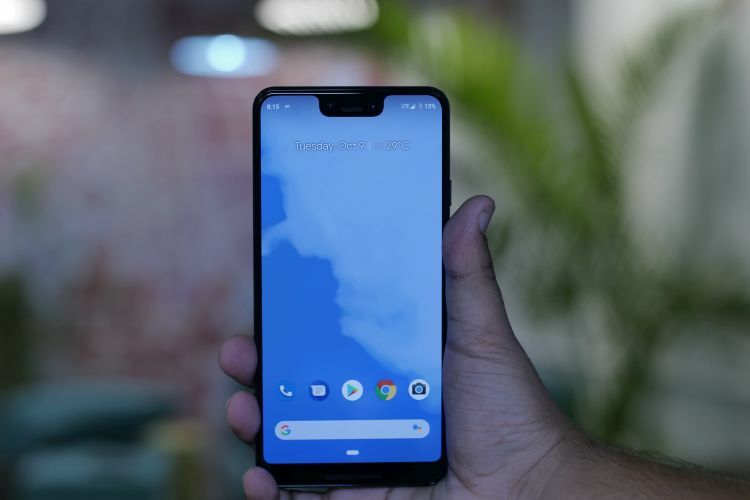 Slightly deviant from the leaks earlier, the Pixel 3 features a 5.5-inch flexible OLED display while the XL features a 6.3-inch edge-to-edge display of the same nature but with a notch. Other than the display, there is no difference between the two smartphones. The Pixel 3 and the Pixel 3 XL come in 64GB and 128GB variants, and will be available from October 18, including in India. The Pixel 3 is priced at $799, while the 3 XL has a starting price of $899 in the US. The company did not announce the India pricing of the phones. Just like their predecessors, the Pixel 3 and 3 XL have distinctive photography skills and many attractive features. The duo features a single 12.2MP sensor on the back while there is a couple of 8MP shooters on the front, one of which is dedicated to wide-angle selfies. Talking about the features of these cameras, the HDR+ camera clicks images with virtually no waiting time while the onboard AI helps stunning shots Portrait Mode or the Photobooth Mode which as per Google ensures a truly hands-free experience before while capturing selfies. And there’s much more which we’ll explore in our initial impressions. The two smartphones are powered by Snapdragon 845, as we’d long been hearing and there’s a 4GB RAM to complement it. In terms of battery, the Pixel 3 and 3 XL get 2,915mAh and 3,430mAh batteries respectively. You get an 18W fast charger out-of-the-box but you can also choose to buy the Pixel Stand and you can still continue using the device after docking it. Just like the Pixel 2, you can squeeze the lower edges to trigger actions like launching the Google Assistant. Additionally, the Pixel 3 and 3 XL also get wireless charging as we’d learned from FCC listing. Lastly, there are two front-firing speakers and just like the last generation, there’s no headphone jack. You get Bluetooth 5.0 LE if you don’t want to use the dongle which comes in the box. The Pixel 3 and 3 XL support gigabit LTE but the service might be limited by your network’s abilities.